It&apos;s out with the old and in with the new on Talib Kweli&apos;s latest song, "New Leaders" which, fittingly, brings in a fairly new group, The Underachievers, for some futuristic thinking and progressive leadership. 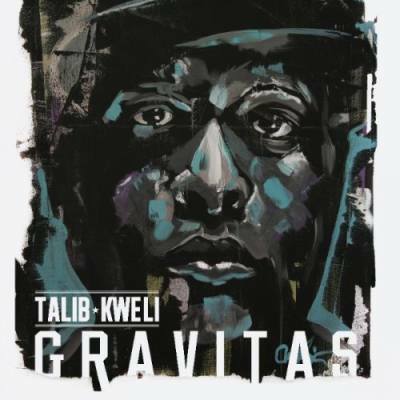 Produced by Statik Selektah, the song is off Kweli&apos;s new album Gravitas, which is due out Sunday, December 15 on the rapper&apos;s website. "Got enough followers/I&apos;m looking for some new leaders," Kweli chants on the hook, and it seems he&apos;s got some ideas as to what he&apos;s looking for (with, perhaps, some nods to his contemporaries). At one point he raps, "These new slaves ain&apos;t ready for my masterpiece," which sounds like a bit of a hat tip to one of the guys whose career he helped launch, Kanye West. As far as that new direction, the line "you told me what you don&apos;t like/You made that clear, now what do you love?" could be read as a dig or simply a call for more enthusiasm and less criticism.